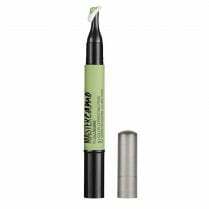 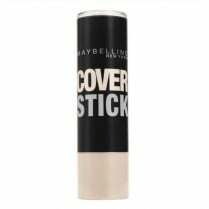 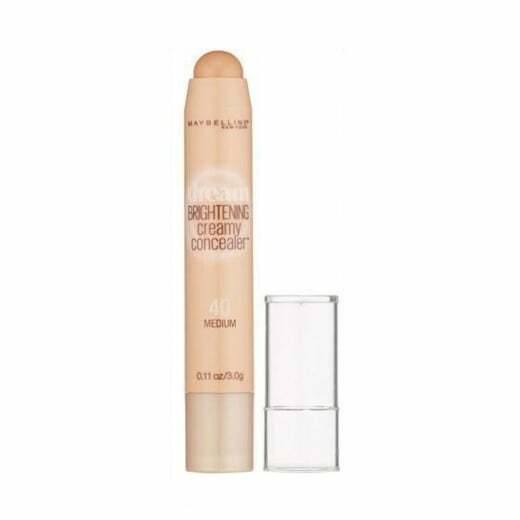 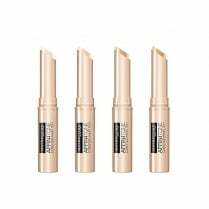 Maybelline Dream Brightening Creamy Concealer is an easy to blend smooth formula which conceals dark circles and hide imperfections from the first application. 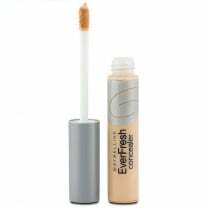 The light reflecting pearl pigments help illuminate and instantly brighten for a fresh wide-eyed look, leaving a flawless finish. 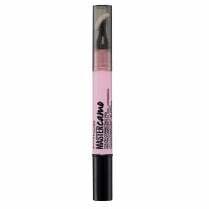 Target problem areas and banish the look of fatigue with the twist up corrector crayon, available in 40 Medium.